Each year the Don Dunstan Foundation hosts a Homelessness Conference. Speaking at the 2016 Conference, former Adelaide Thinker in Residence, Rosanne Haggerty, outlined how she viewed homelessness as a solvable problem that Adelaide is uniquely placed to solve. Rosanne issued a challenge to put in place a plan to end street homelessness and organisations from across the public, private, community and university sectors have collectively taken up that challenge. The Adelaide Zero Project is our response. A Collective Impact approach is being applied to the Adelaide Zero Project. Collective Impact provides a way to bring cross-sector organisations together to focus on a common goal, in this case achieving Functional Zero street homelessness in the City of Adelaide. A broad coalition of more than 36 not-for-profits, government agencies, private organisations and service providers have come together to lead the charge for Adelaide to become the first city outside North America to implement an approach that has seen seven communities achieve Functional Zero homelessness for veterans, and three communities for chronically homeless people.  The Don Dunstan Foundation is taking a coordination role for the first phase of the project. If you are interested in being part of this project, please contact David Pearson, Executive Director. Functional Zero is an innovative approach to ending homelessness, pioneered by Community Solutions and has been successfully adopted in the United States (US) and internationally. 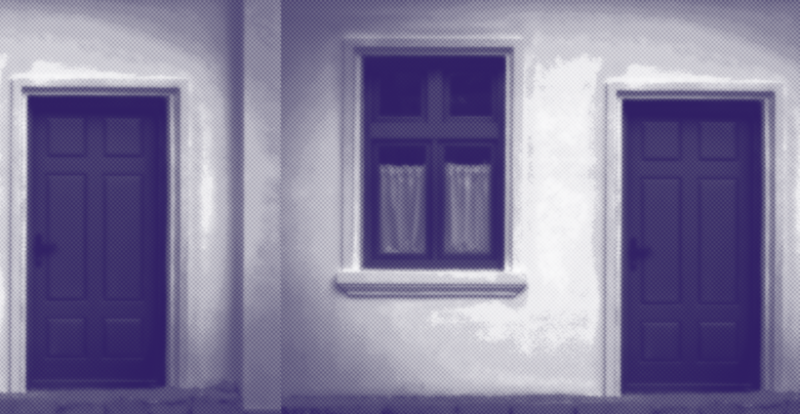 A community reaches Functional Zero when the average capacity of its housing system is greater than the existing need. This can be proven with data. Functional Zero will be reached in Adelaide when the number of people sleeping rough at any point in time, is no greater than the average housing placement rate for that same period (usually within a month). Reaching Functional Zero does not mean there will be no one sleeping on the streets. In some circumstances, people may see sleeping rough as the least worst option available to them. Functional Zero also does not mean that there will not be will not be people on the streets who are hungry or unwell. Community solutions, in the US, first developed the functional zero approach. Since January 2015, the functional zero approach has seen 75 communities across the US, housing more than 75,000 people, including more than 40,000 veterans. Seven US communities have achieved functional zero homelessness for veterans, and three communities for chronically homeless people. Case studies from the US can be found in the Implementation Plan (pp. 44 – 46). We believe that by applying the functional zero approach we can end street homelessness in the Adelaide CBD. Homelessness is not the problem. Rosanne Haggerty (Community Solutions, USA) describes the Zero Project at the 2016 Addressing Homelessness Conference.